Follow the external link for pricing. 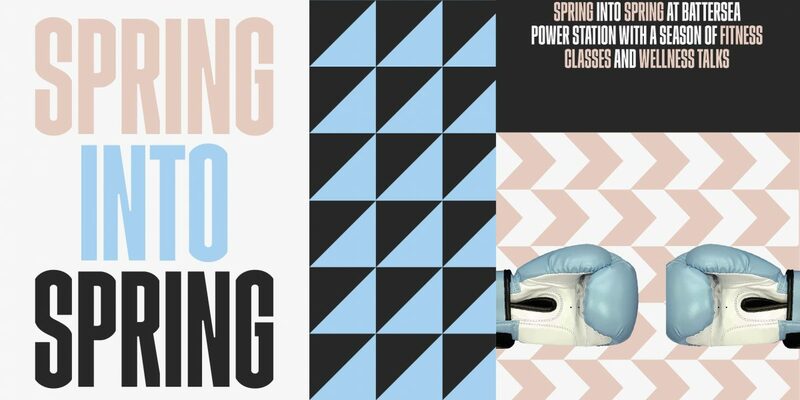 Spring into Spring at Battersea Power Station with a season of fitness classes and wellness talks. Every weekend, join in for pop up British Military Fitness and boxing with Carney’s Community Gym at the foot of the icon. Wake up from winter with yoga and Boom & Bloom, spinning meets flower arranging, then rest and recover on the sunny terraces of our restaurants and bars.